SIBLING RIVALRY: In the Theatre Now! 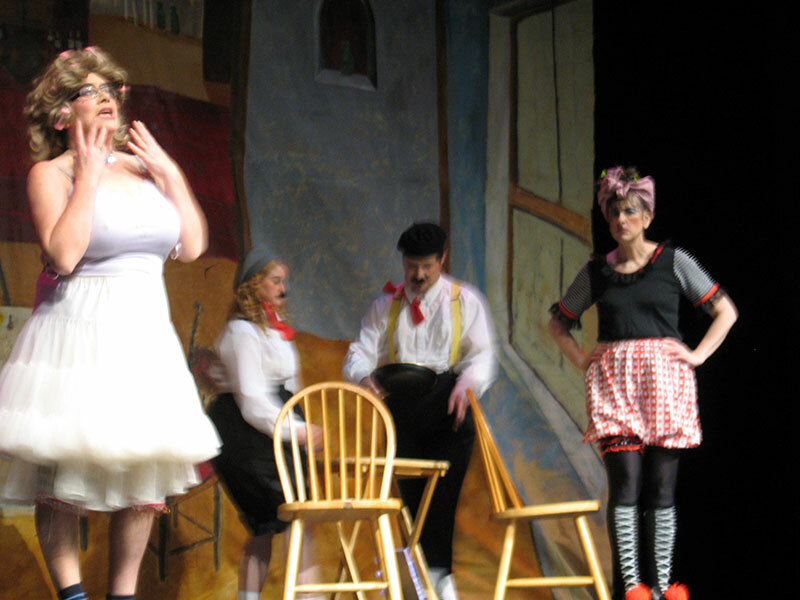 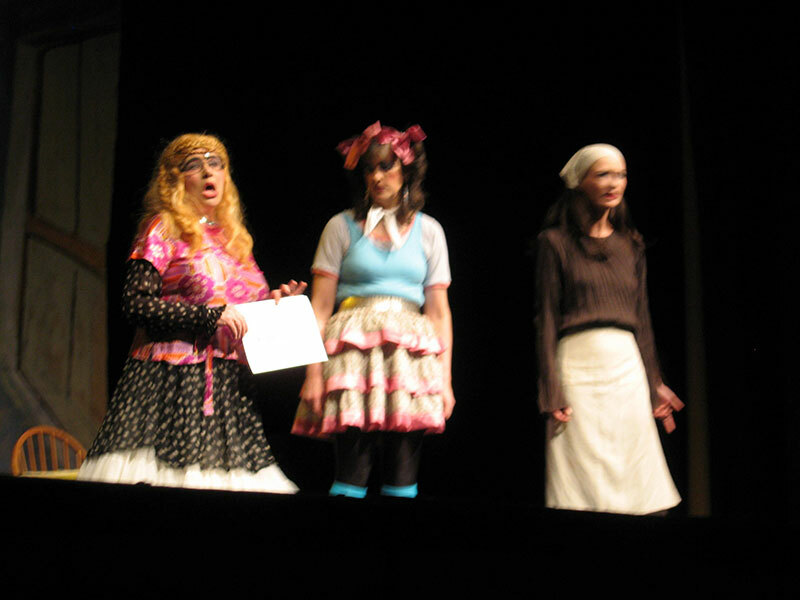 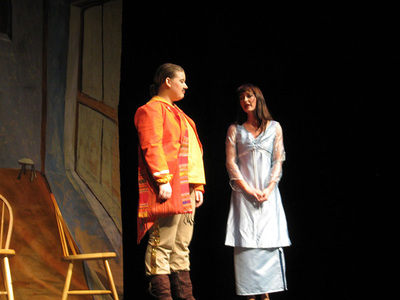 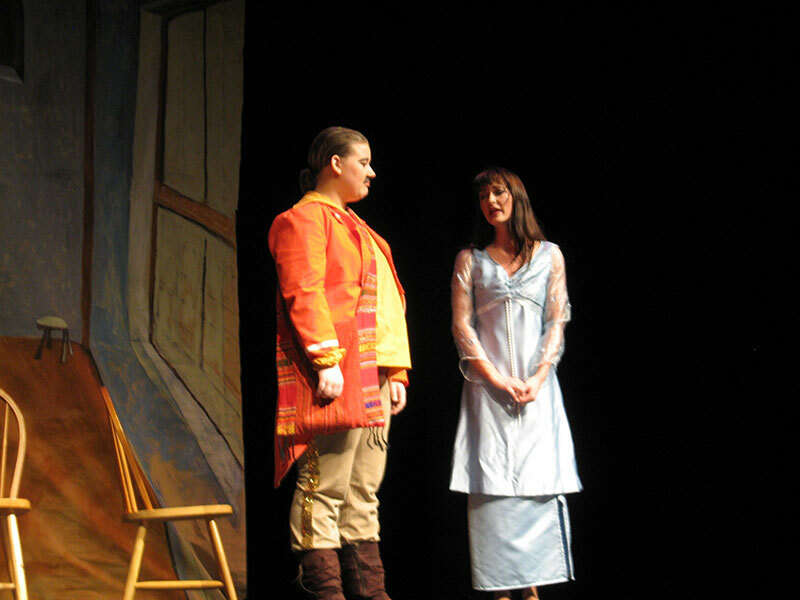 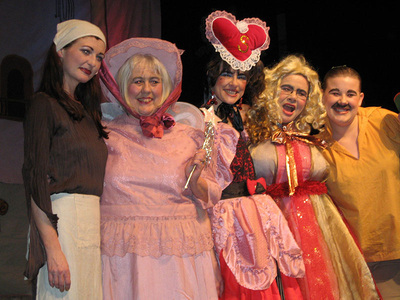 production of Cinderella, Maisie and Sadie, the ugly stepsisters, played by Nicole Narbonne [left] and Tricia Andrews, can’t imagine that Cinderella, played by Jessica Medford, could ever receive an invitation to the ball. 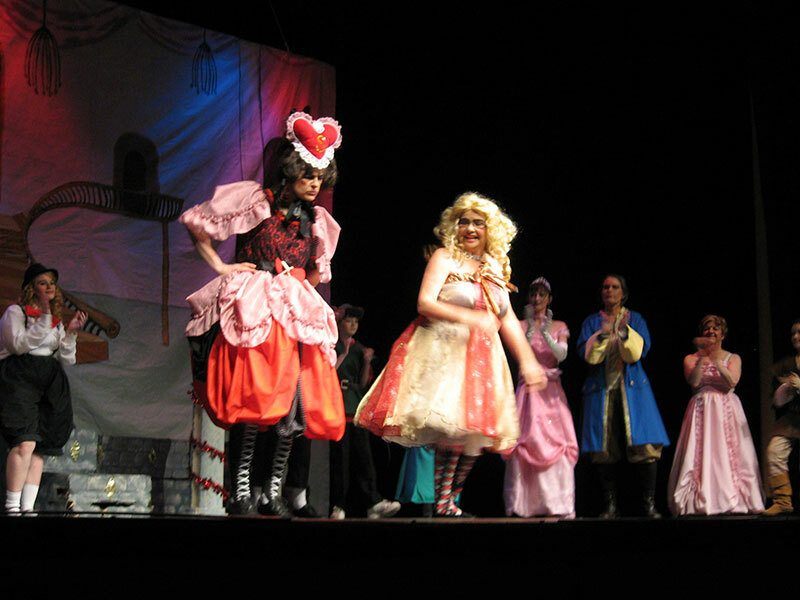 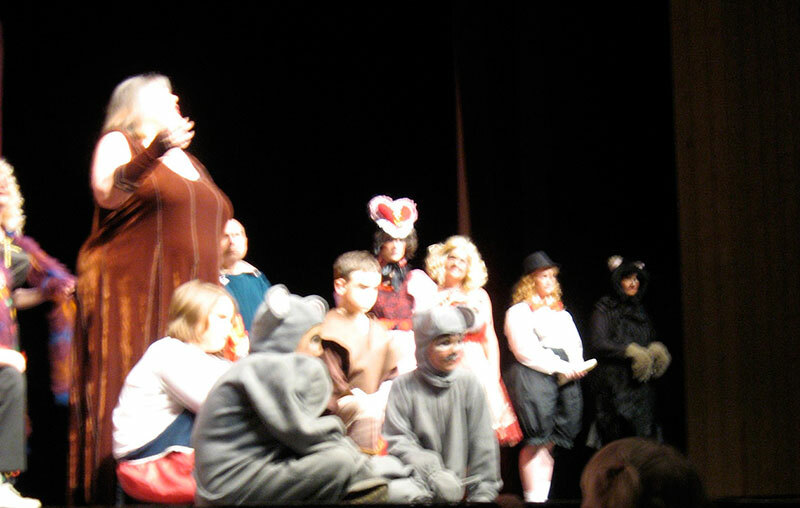 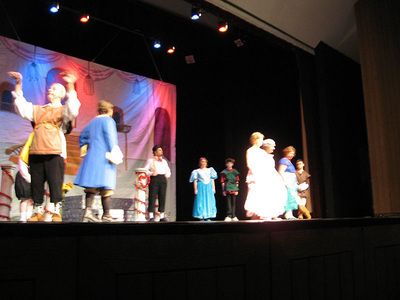 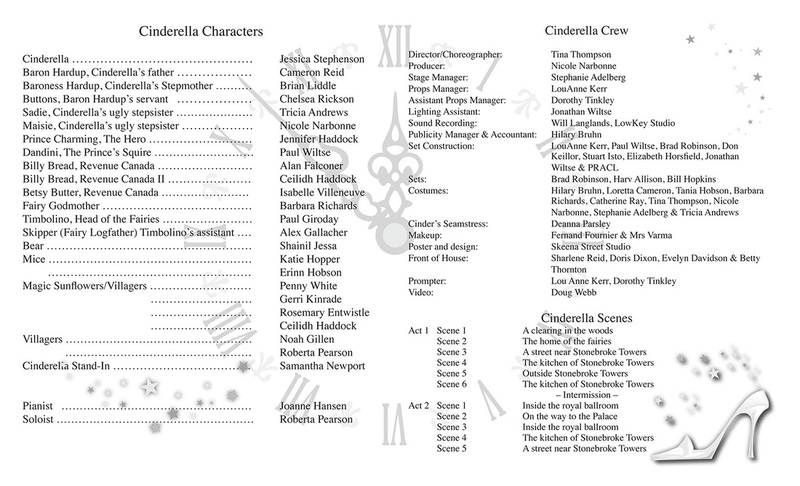 Directed by Tina Thompson, and with a cast of 24, Cinderella was a great fun for all. 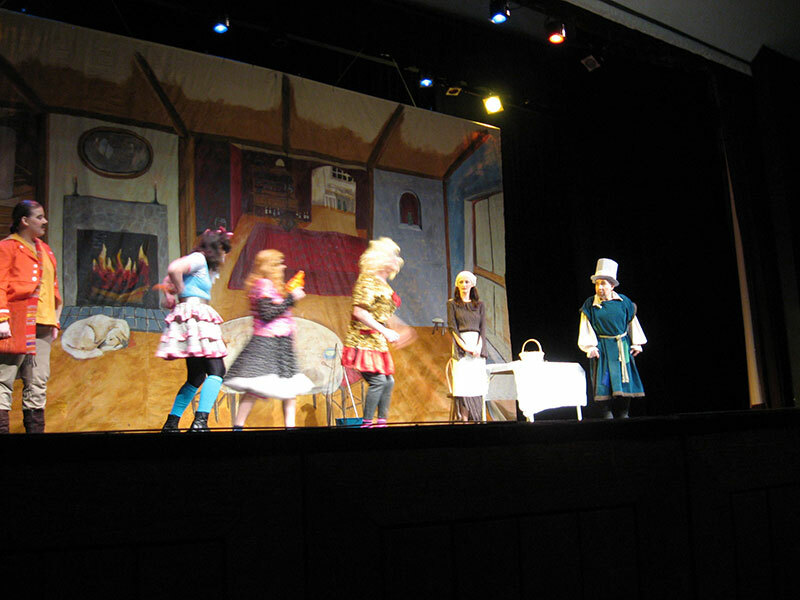 Half Theatre Now! opening night proceeds will go to Haiti relief Published Powell River Peak: Wednesday, February 3, 2010 9:14 AM PST It’s pantomime time once again in Powell River. In early February, Theatre Now! 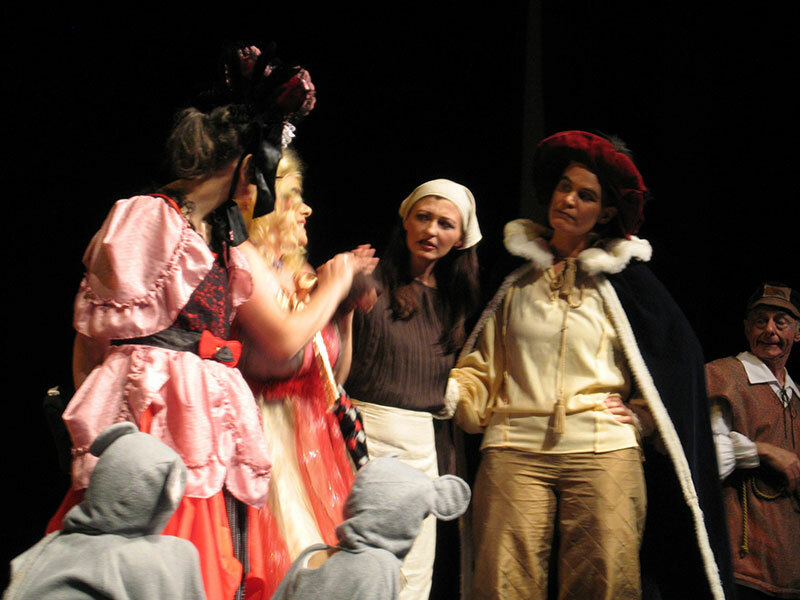 will present the traditional English pantomime, Cinderella, complete with singing, dancing, helpful little mice, a playful bear and, as always, a little magic. 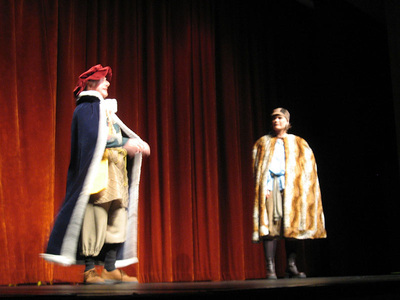 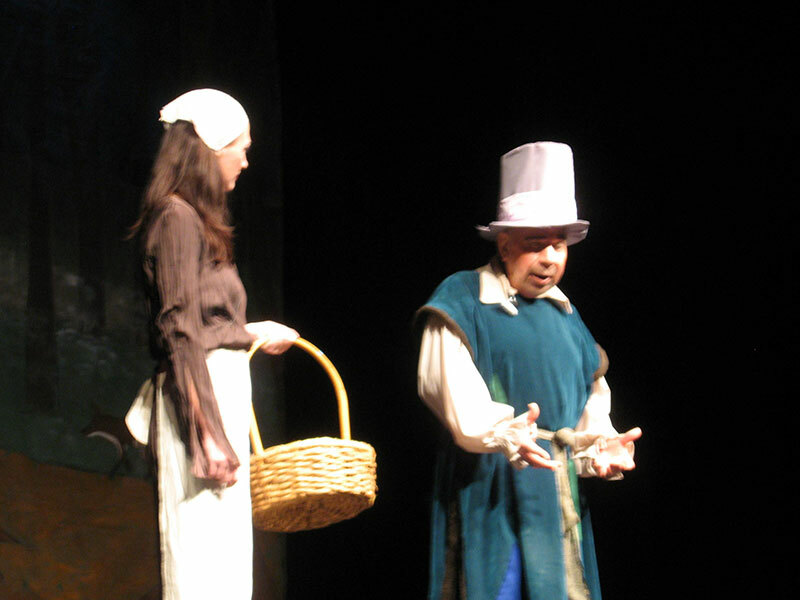 Admission to the pantomime is by donation. “This way, everyone can afford to join in the fun,” said Cameron Reid, who plays the penniless Baron Hardup. Cast members share in the fun too. 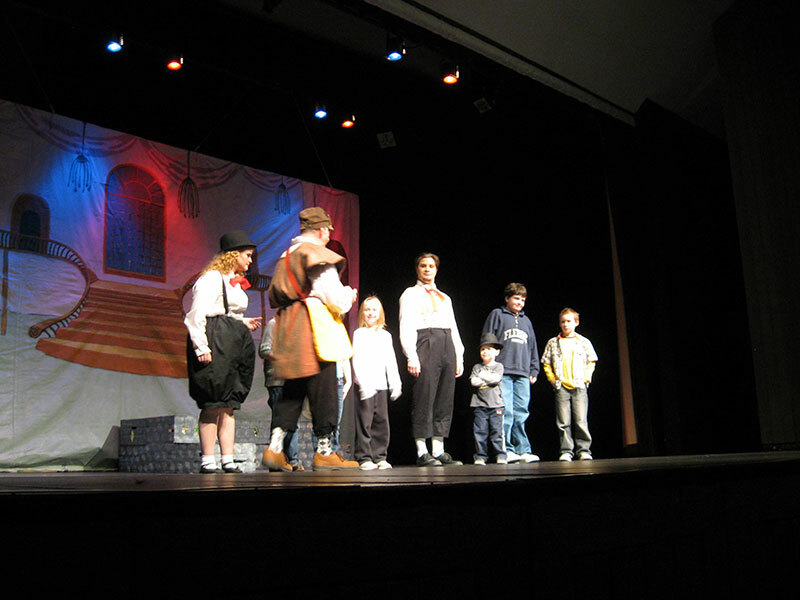 “I like this even more than our last play,” said 10-year-old Ceilidh Haddock, who plays a variety of roles. 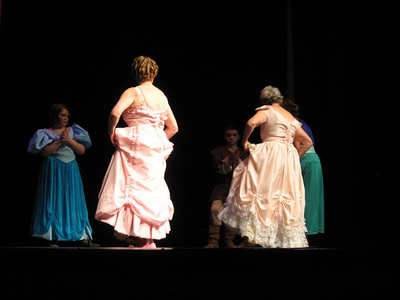 “Ceilidh is doing so well, she’s standing in for one of the tax collectors on opening night,” said director Tina Thompson. 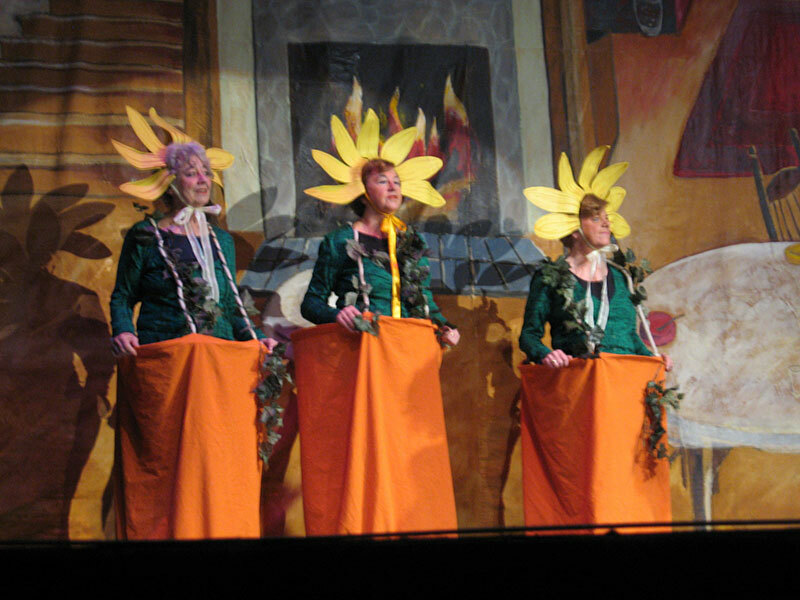 For the other performances, Ceilidh will play a villager, a sunflower and a guest at the royal ball. 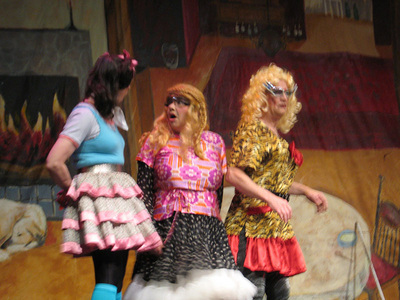 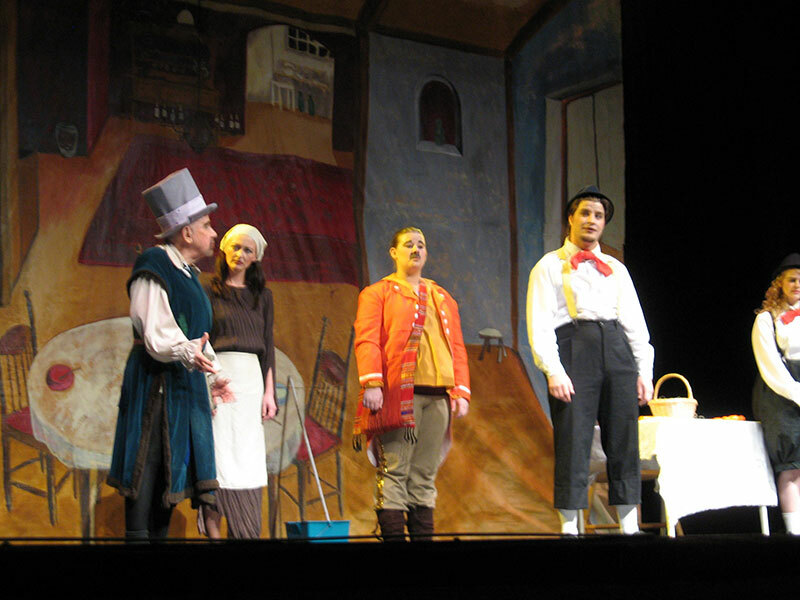 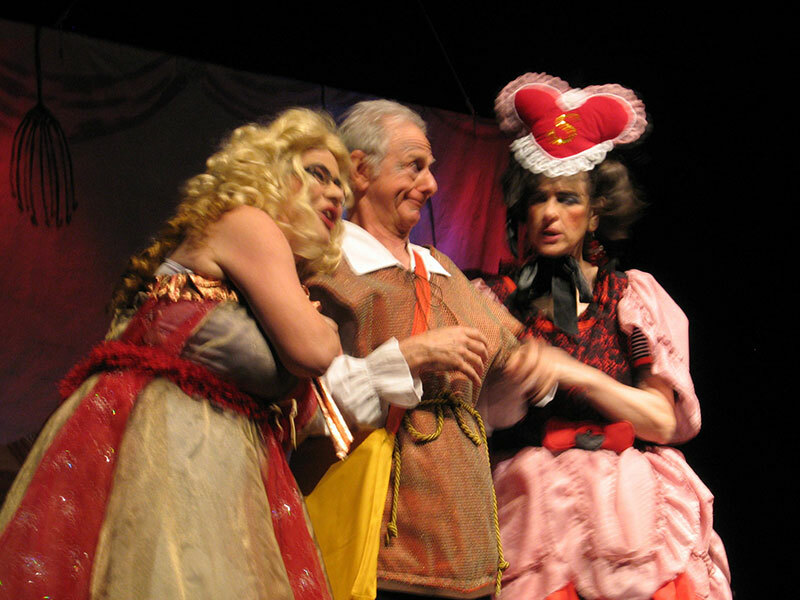 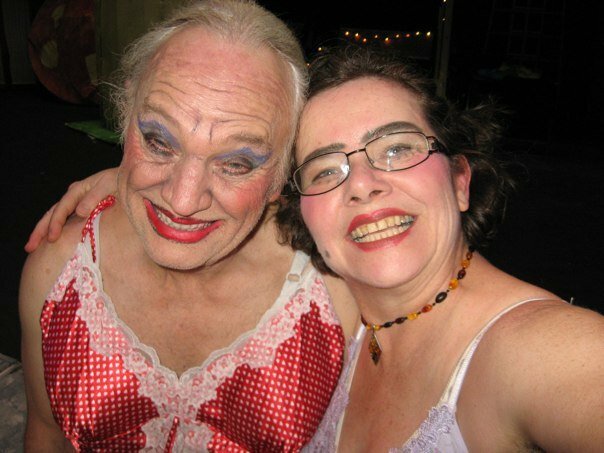 It is a pantomime convention for a woman to play the male lead. In a similar twist, Brian Liddle will play the part of Baroness Hardup. 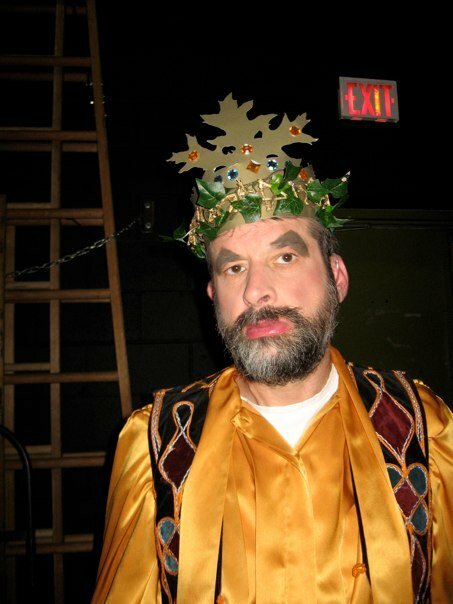 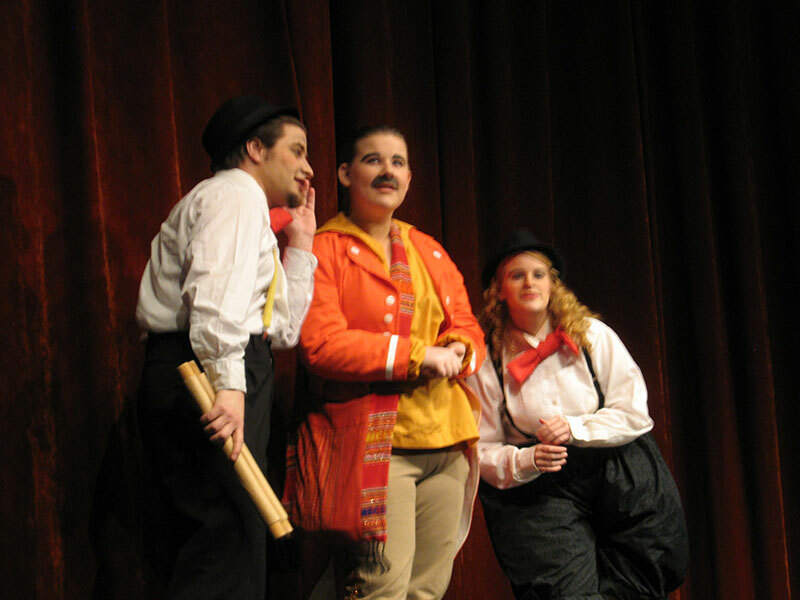 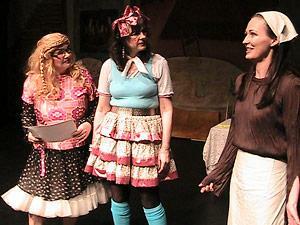 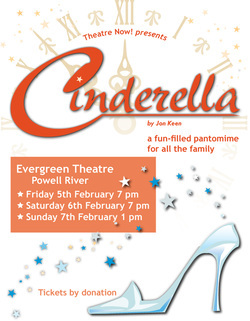 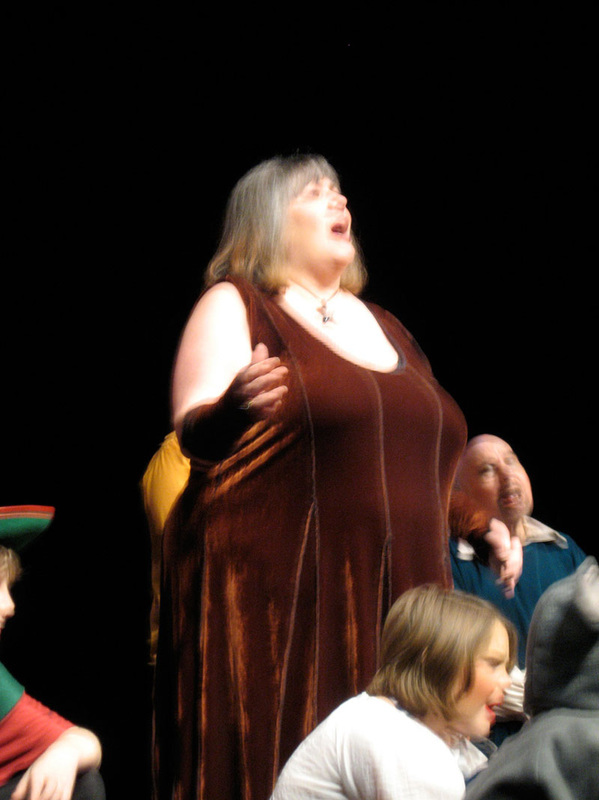 Cinderella, by Jon Keen, will have three performances at the Evergreen Theatre. Evening shows will be at 7 pm on Friday and Saturday, February 5 and 6. 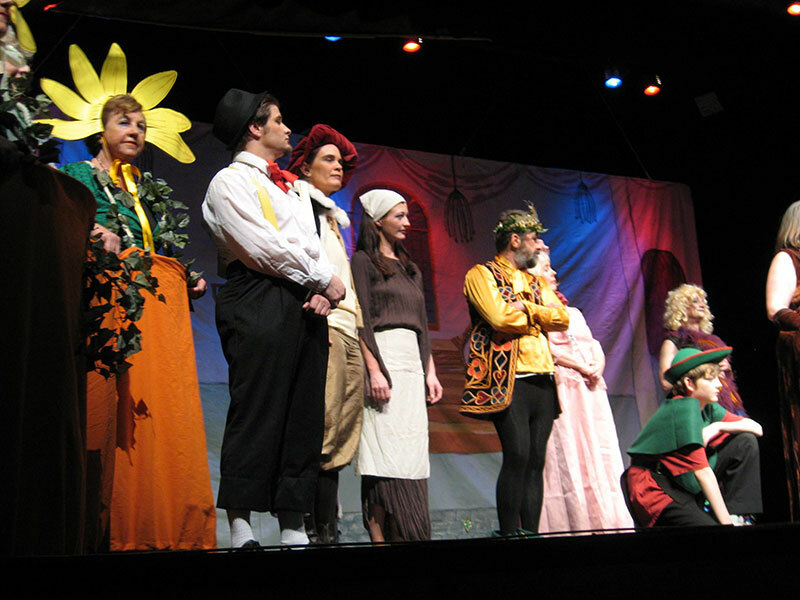 On Sunday, February 7, there will be a 1 pm matinee.